​just your ideas come to live in the most beautiful and effective ways possible. 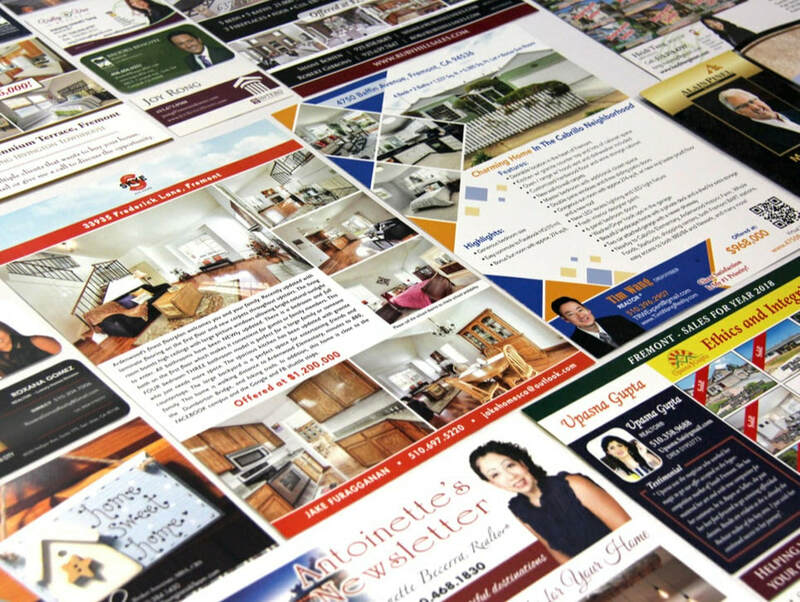 Many successful Real Estate Agents have chosen us as their preferred printer because of our elegant personalized designs (no repetitive templates) and our unbeatable fast turn-around time. We create eye-catching Real Estate marketing materials such as Listing Flyers, Just Listed/Just Sold Postcards, Luxury Estate Brochures, Open House Signs, For Sale Signs, Pre-Listing Packets...etc. If you are a Realtor and you need to establish a new marketing image (or refresh your already existing image) to stand out, let us help you build your brand! Getting married? Having a special birthday party for a loved one? Let us help you setting the right tune to your event from the start! 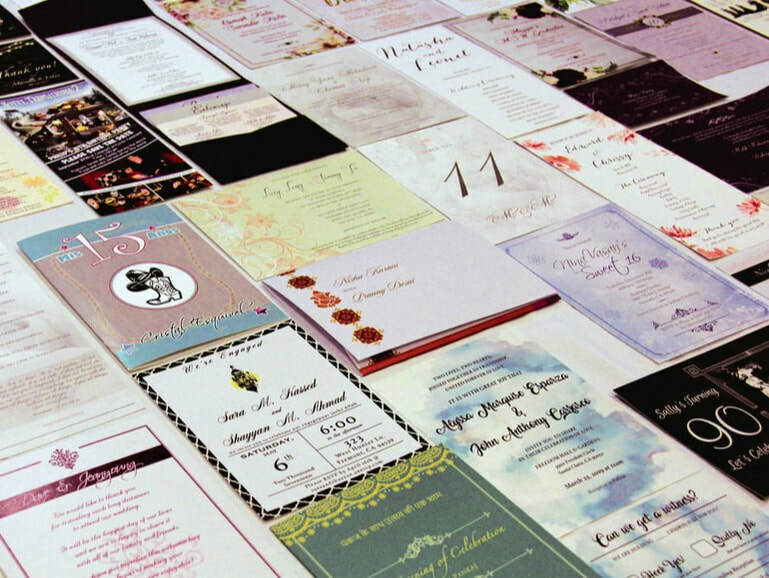 Our invitation specialists will meet with you to discuss and create an unique look just for you! Timeless classics or something corky to show your personality, we are here to listen and make it happen! ​Choose from our various high quality card stock paper options and pockets/envelops pairings to compose your most perfect combinations. Your guests will sure be amazed! We have been proudly serving our local businesses big and small for the past decade. 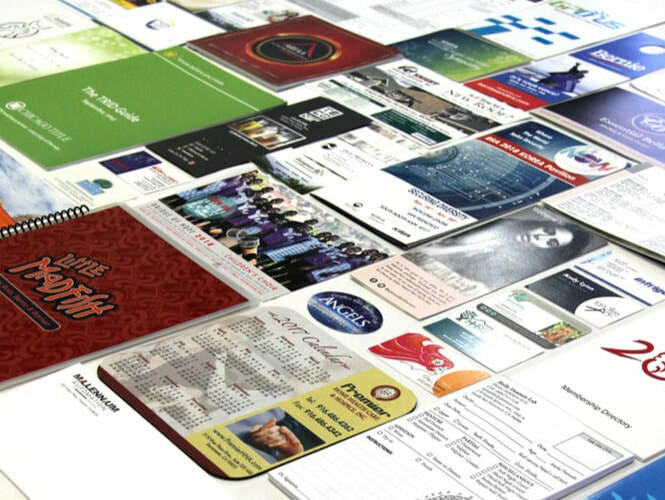 Whenever they need business cards, price brochures, menus, banners, signs and any other printed promotional materials, they come to us, professionals who they can trust to consistently deliver creative solutions and quality products in a timely fashion. Utilizing the postal service to get your marketing materials into the hands of your potential clients is another proven way of effective marketing. It covers large areas for an affordable price and it saves you tons of time. However getting started on Bulk Mail/EDDM can be intimidating and tricky. We make it easy for you by providing you with an one-stop solution. You show us the areas you want to mail to, we do the rest! "The Print Cafe is awesome. They were somewhat busy when I got there but Amber patiently helped me upload a business card from my iPhone to their website, printed a sample run for me before I left. She did it with a smile on her face, no sign of frustration. She went above and beyond the call of duty to help me! ​Great customer service..... thanks a lot!" "This company did a b-day invitation to my daughter's "Sweet Sixteen" party and WOW!!! It was beautiful and elegant!!!! Very reasonable, good service and friendly personnel. Very impressed and highly recommend if you want good print work, invitations, graphic design, etc...The staff was professional and prompt with responses and work." "Wanted to share my awesome experience about "The Print Cafe" I worked with Stephanie and she goes "ABOVE AND BEYOND" for all my projects. I know she is always busy but always makes time for me. Thank you so much for the GREAT job on all the projects..You cant go wrong choosing Print Cafe for your Flyer/printing needs."